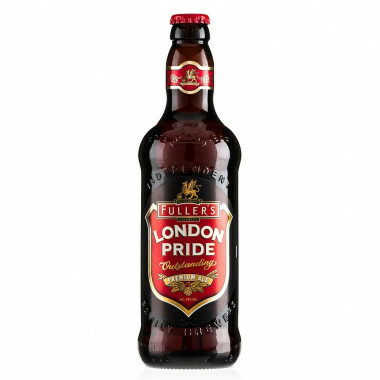 Iconic beer of the Fuller's brewery in London, London Pride has already convinced many British people ! 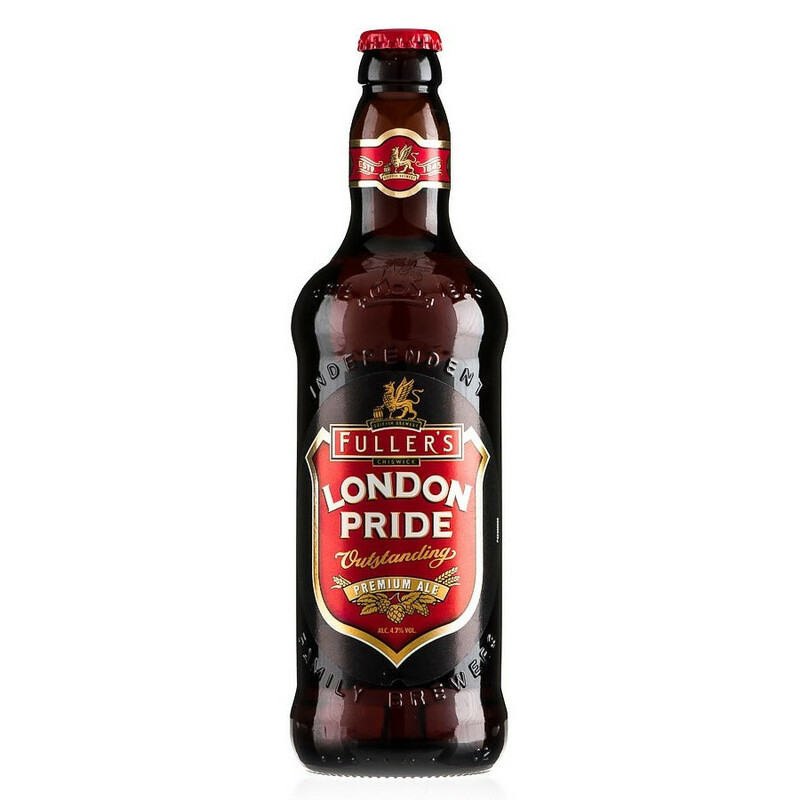 Once in the glass, this English ale shows an elegant malt body with a true hoppy character. This top-fermented beer is quite well balanced, rich and plain, and will sure be enjoyed by ale enthusiasts. London Pride picked many awards and is now one of England's best-sellers. Best Beer, British CAMRA (Great British Beer Festival), 1979 and 1995. Gold Medal, Beer International 2000.